To commemorate the life of Captain James Cook, a major renovation was carried out in Middlesborough. The project included the restoration of four Victorian Grade II listed stable yard buildings and the construction of a brand new visitor centre. 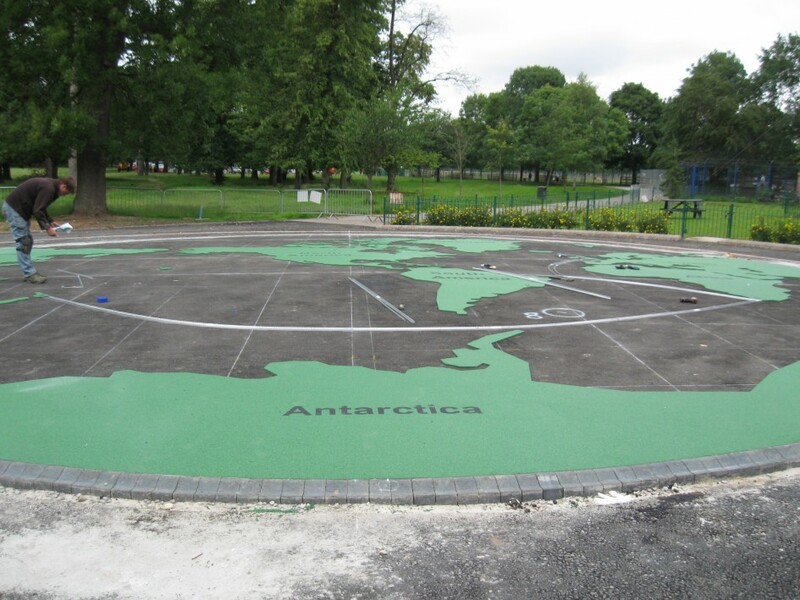 By using Leeson Stonebinder the architect was able to accurately show Captain Cook’s voyages around the world. The system’s UV stability, durability, low maintenance, and SUDS compliance were also important factors. 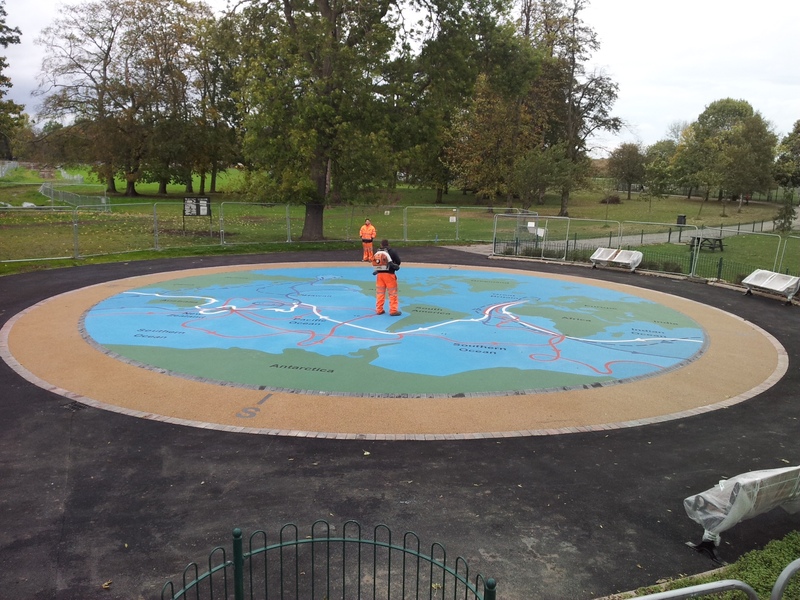 Leeson Anti-Skid was installed around the stonebinder, incorporating the points of the compass, to complete the project.